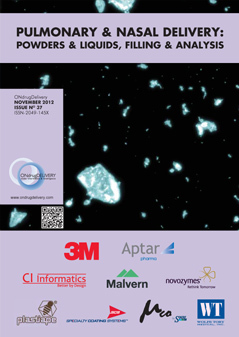 Click here to see all other events. 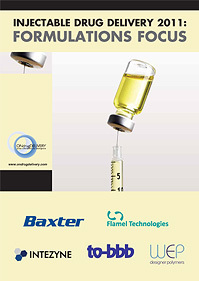 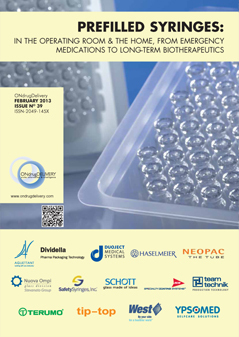 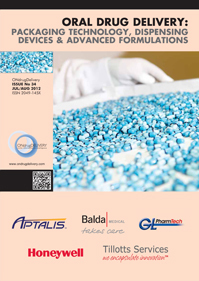 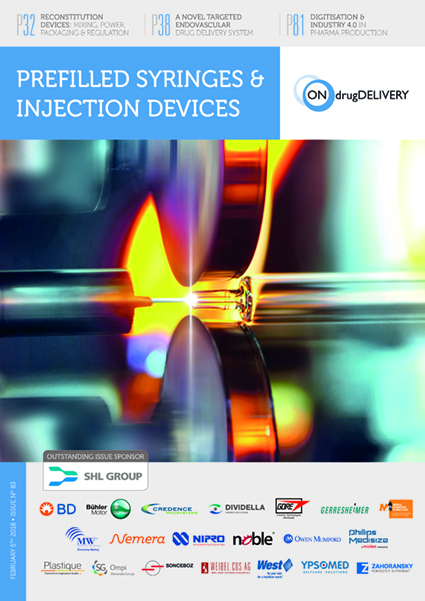 Part of Oxford Global's Formulation & Delivery UK series, the 5th Annual Formulation & Drug Delivery Congress expects >220 delegates, >55 speakers and >20 sponsors and exhibitors, and cover key areas of research such as peptides formulation development, amorphous solid dispersions and targeted drug delivery. 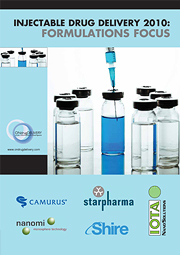 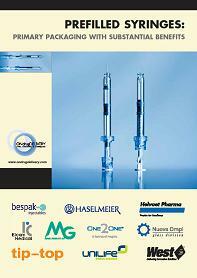 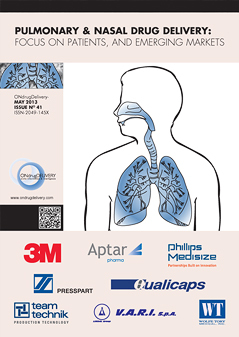 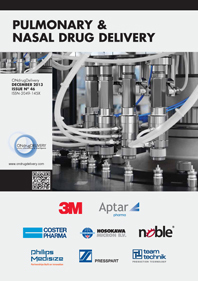 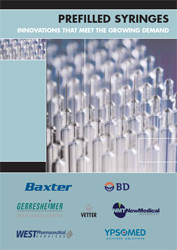 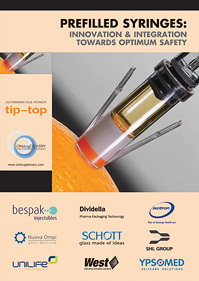 The event is co-located with the 4th Annual Inhalation & Respiratory Drug Delivery Congress. 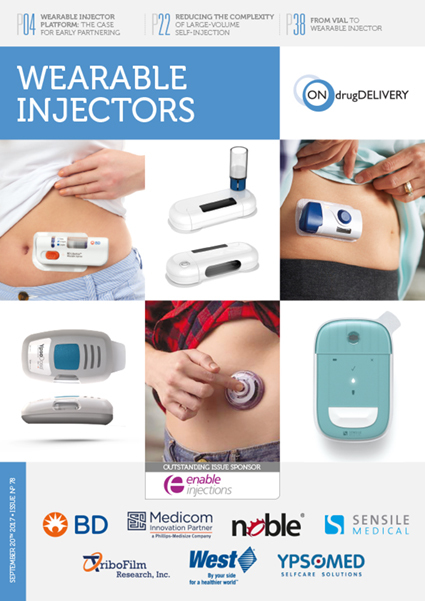 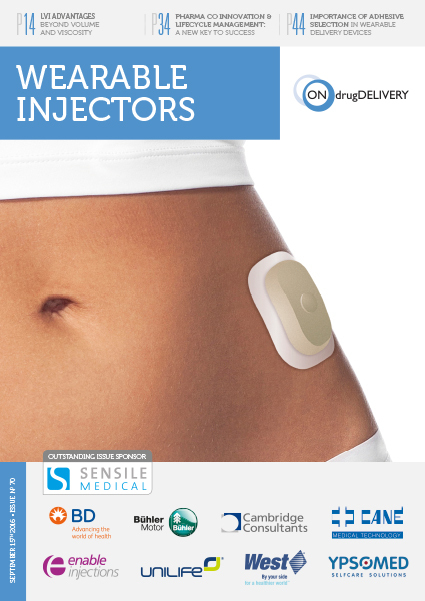 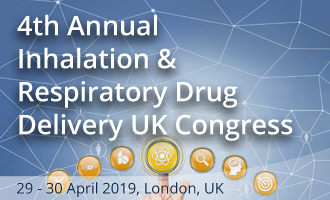 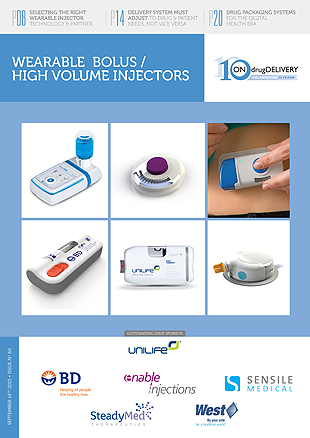 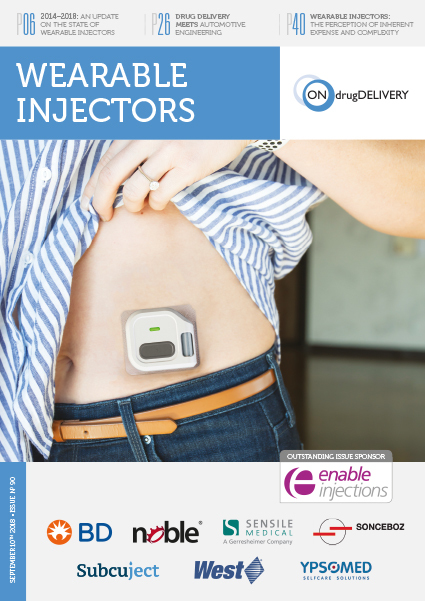 The 4th Annual Inhalation and Respiratory Drug Delivery UK Congress, 29-30 April 2019, London will feature over 20 senior level presentations on the latest delivery challenges and inhalation devices such as DPI’s, nebulisers and smart inhalers. 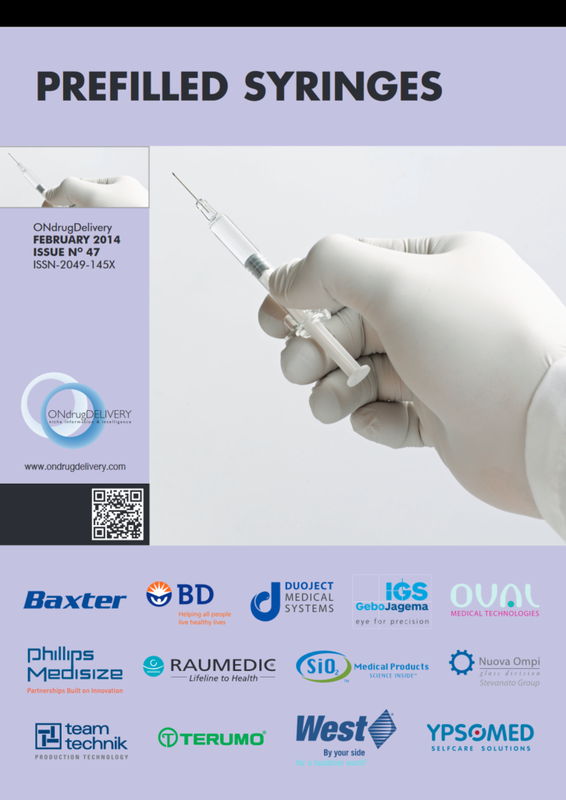 For further information about the congress, please contact Guillaume Alonso (g.alonso@oxfordglobal.co.uk). 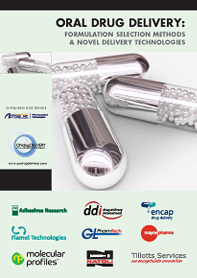 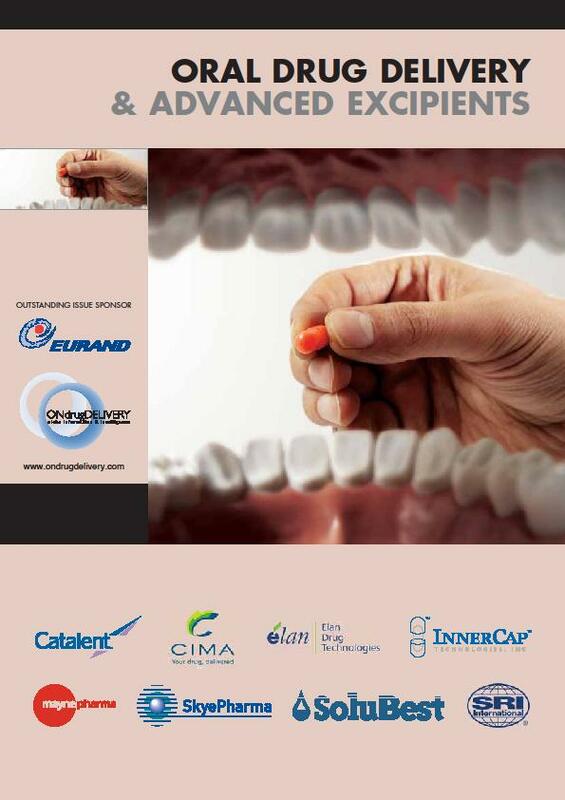 The event is co-located with the 5th Annual Drug Delivery & Formulation UK Congress. 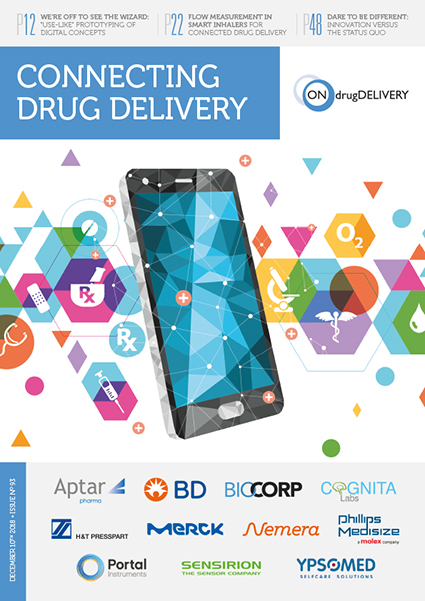 The 2nd Annual Drug Delivery West (DDW) Summit provides a US West Coast venue for biotech, pharma and drug delivery companies to address scientific and business solutions for the best routes of delivery across different therapeutic areas with an emphasis on emerging technologies and to prepare for the future of R&D and clinical care. 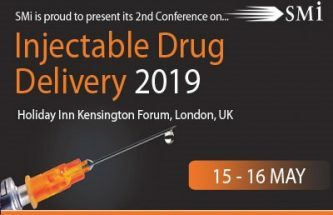 After 16 years of RDD conferences in Europe jointly organised by RDD Online and Aptar Pharma, this one will be exceptional. 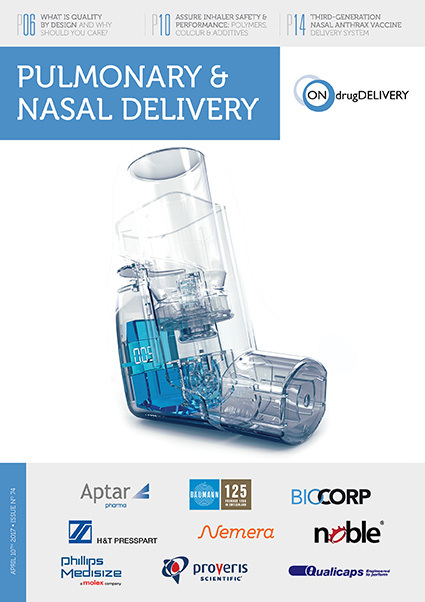 The award-winning Estoril Congress Center is perfect for hosting presentations from prominent researchers pioneering the future of pulmonary and nasal drug delivery, practically oriented Workshops, and the Technology Exhibition & Scientific Poster Session. 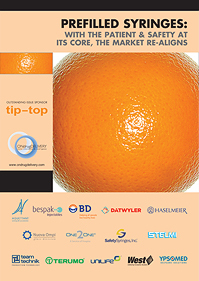 It also provides outstanding locations for catered networking events. 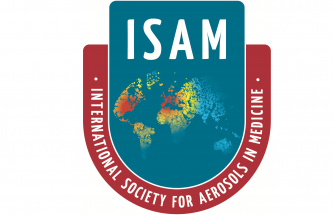 The 22nd ISAM Congress will bring together about 400 international attendees at one of the largest pulmonary drug delivery and respiratory health conferences. 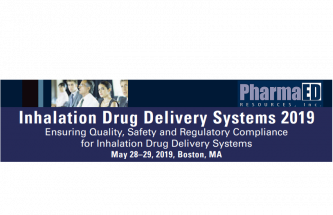 Attendees will include clinicians, respiratory health care professionals, aerosol engineers, formulations scientists and regulatory representatives. 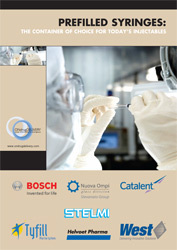 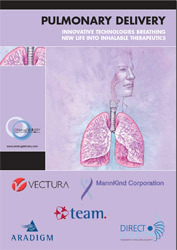 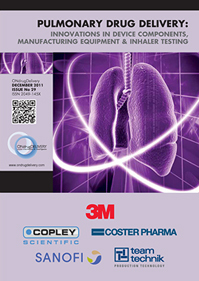 The scientific agenda will be focused on the current state of the art understanding of pulmonary disease, environmental aerosols, device/formulation strategies, advancing imaging techniques and emerging aerosol technologies. 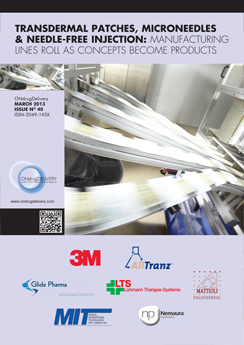 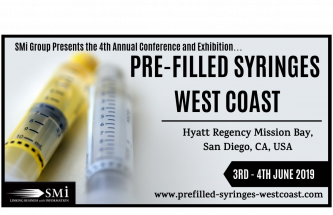 This conference will cover regulatory compliance issues for inhalation therapies, combination product design, new strategies for showing the bioequivalence of inhalation drugs, achieving an inhaled insulin product, powder dosing and dpi manufacturing technologies, developing a generic inhaled product, nebulisers and more. 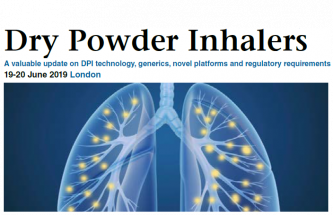 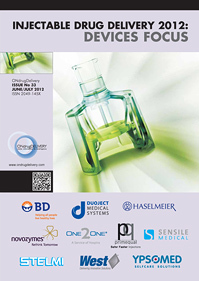 This conference will address many of the issues around generic inhalers, provide case studies of bioequivalence testing, focus on the difficult formulation challenges and the strategies used so that they may be overcome, and discuss in-depth patient and human factor issues when developing a DPI to gain regulatory approval. 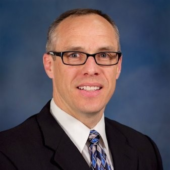 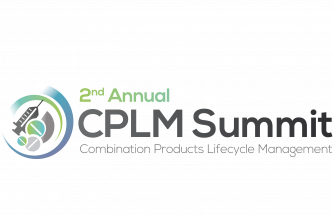 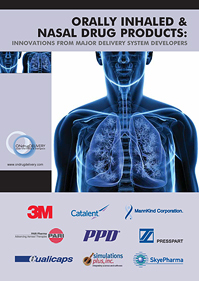 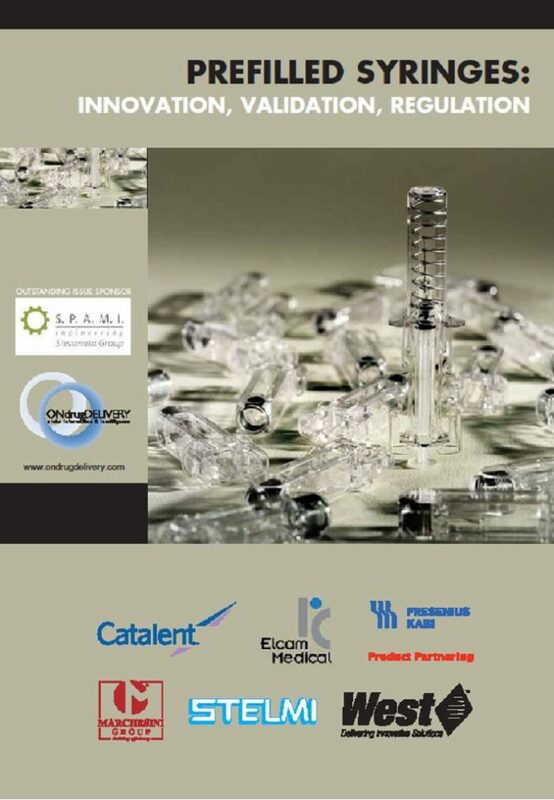 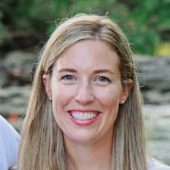 The 2nd Annual CPLM Summit has seen surging interests from pharma, biotechs and device developers who face common challenges with fierce competition, uncertain regulatory environment, and the need to innovate within the connectivity space – all of which will impact on the longevity and commerciality of combination products. 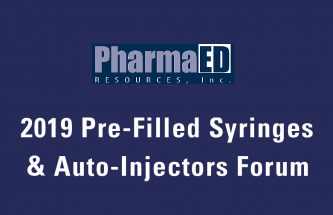 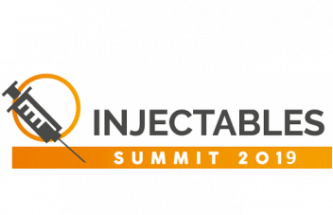 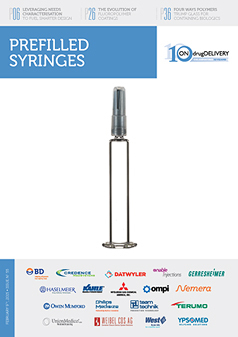 PharmaEd Resources, an industry leader since 2004 in delivering market-driven research on PFS, is proud to announce its 2019 Pre-Filled Syringes Forum. 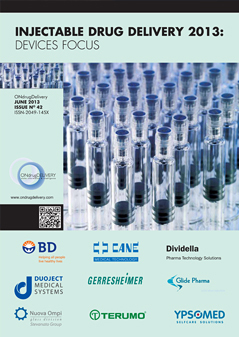 Pharma Ed brings together top scientists, regulatory experts and innovators to share best practices and the latest research in this field, enabling attendees to maximise their organisations' leverage in this dynamic and growing market. 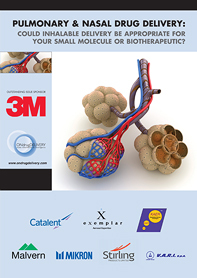 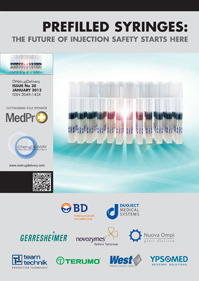 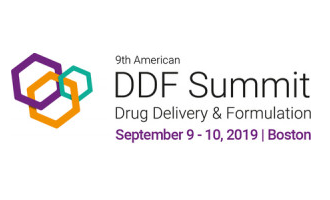 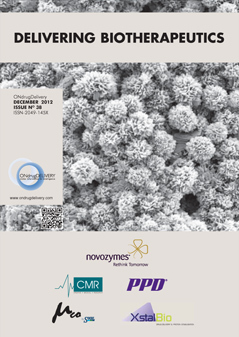 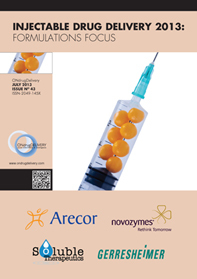 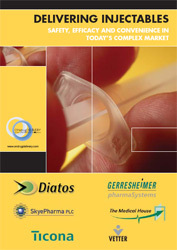 The 9th American Drug Delivery & Formulation (DDF) Summit covers both small molecules and biologics, including new technologies, concepts and case studies in areas such as: formulation design for poorly soluble compounds; the potential of nanotechnology for better deliverability; latest controlled released technologies; improving patient compliance by harnessing data and the latest smart device technology; optimising formulations for continuous manufacturing; overcoming the blood brain barrier and challenges in oral delivery of biologics; and reformulation and biosimilars. 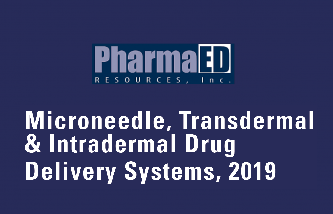 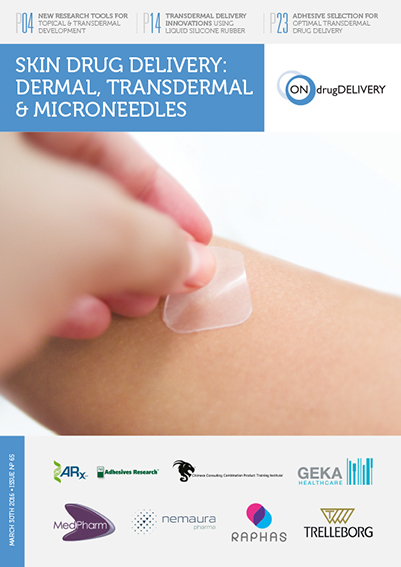 For the past six years, Pharma Ed's annual Transdermal & Intradermal Drug Delivery conference has attracted hundreds of attendees from the US and abroad, bringing together top experts from academia and industry to share their research in this emerging field of drug and biologics delivery. 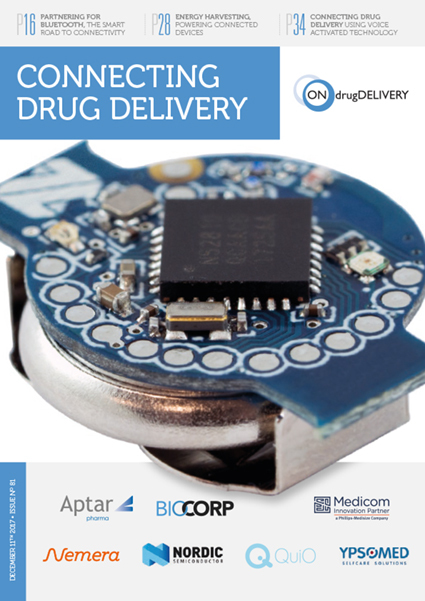 Medical Technology Ireland features: >200 exhibitors, including the world’s leading supply chain companies; a free two-day conference programme; Start-up & Innovation Academy; and the Women in MedTech Forum. 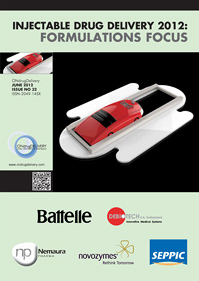 >2000 free car parking spaces at the venue. 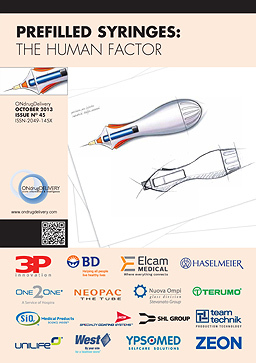 Register for free entry to the Exhibition and Conference. 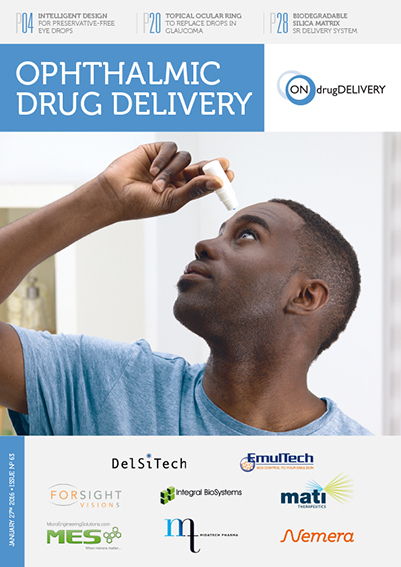 The drug delivery industry is expected to experience robust growth over the next five to ten years, primarily due to the increasing prevalence of chronic conditions and the growing geriatric population. 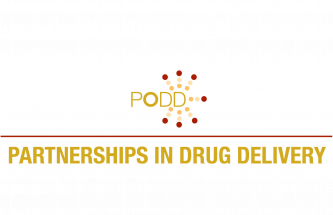 The PODD 2019 conference will cover the latest advances in drug delivery science, while also providing a meeting place to network and form new partnerships. 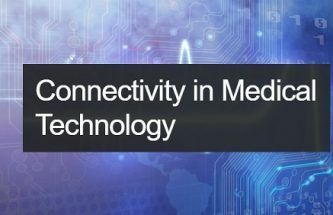 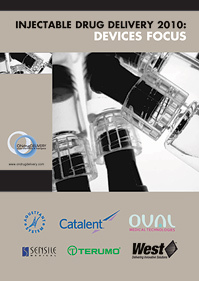 Understanding connected medical devices, medical mobile Apps and the Medical Device Internet of Things. 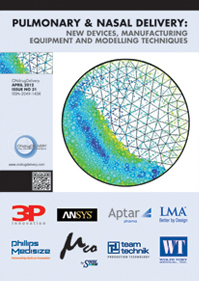 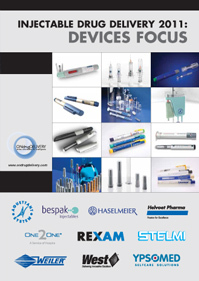 This conference will explore this exciting area of medical device technology. 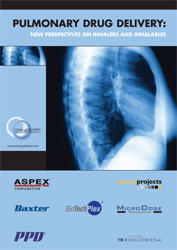 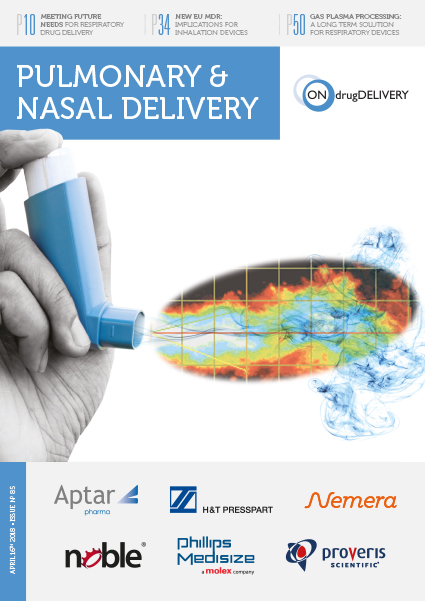 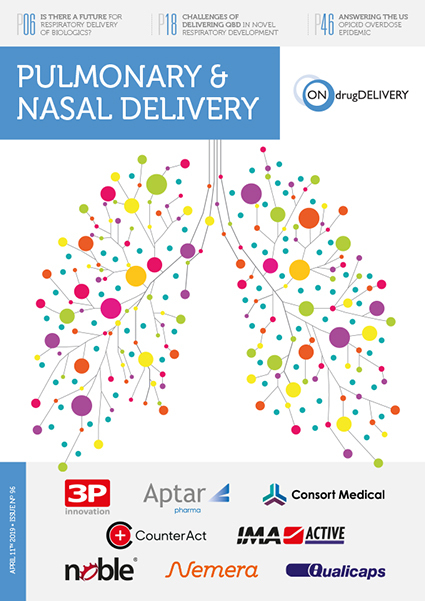 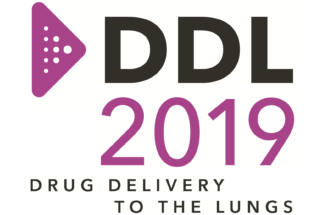 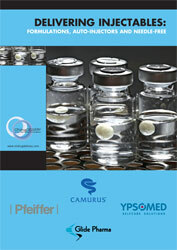 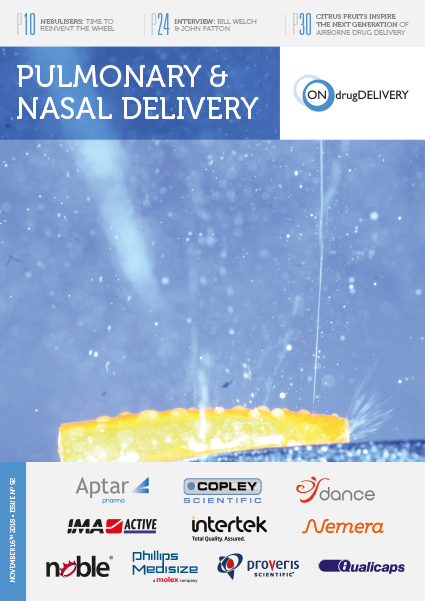 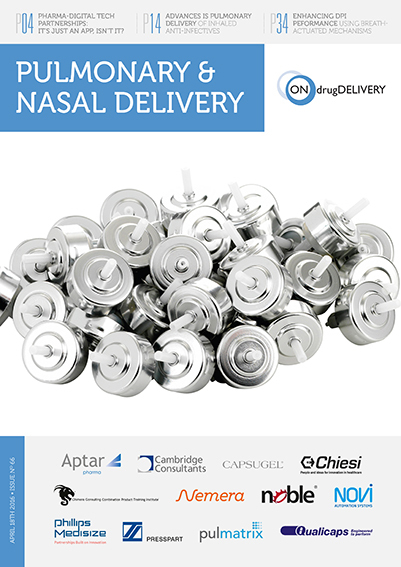 Drug Delivery to the Lungs (DDL) is one of Europe’s premier conferences on pulmonary and nasal drug delivery. 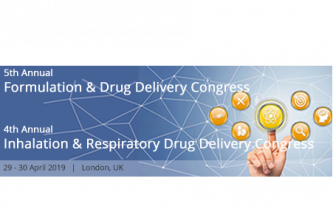 The Conference attracts >800 delegates and showcases emerging science and up-to-date technology in the world of respiratory health and drug delivery. 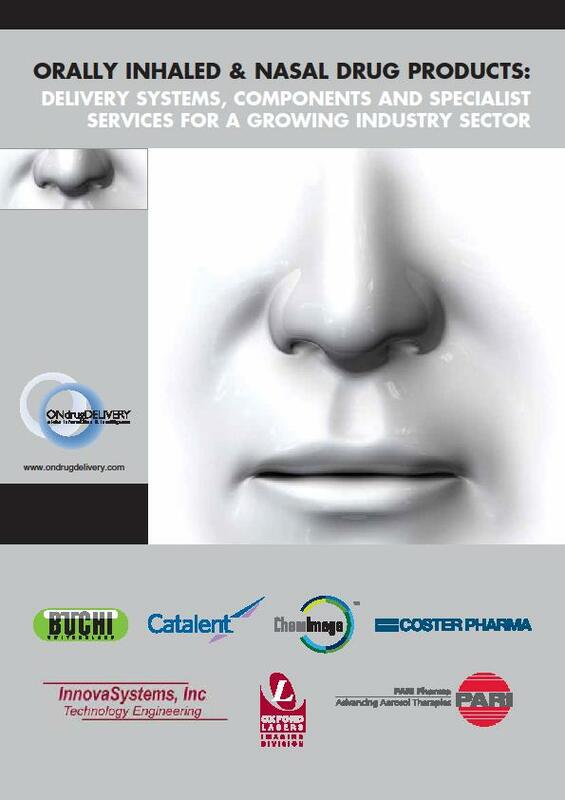 DDL has a large industry exhibition. 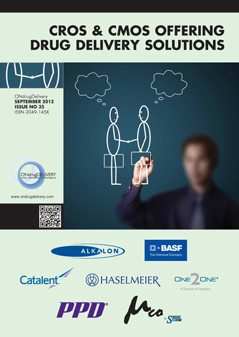 Visit the website for information on sponsoring, registering and submitting a conference paper. 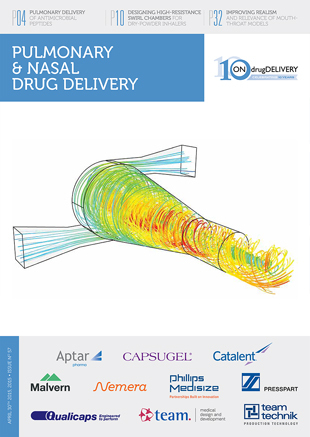 We regard this as the best, most up to date, most complete drug delivery-focused conference calendar to be found anywhere in the world. 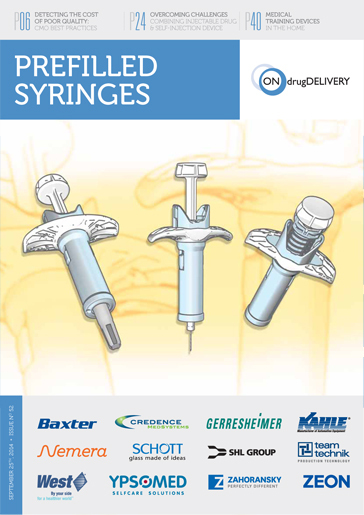 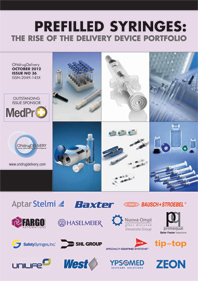 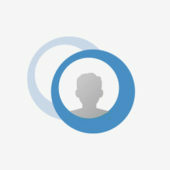 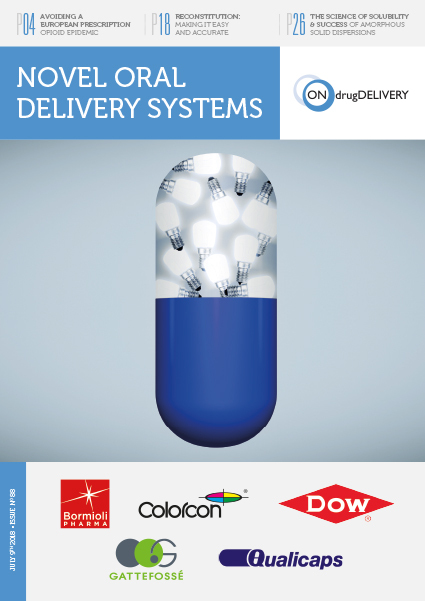 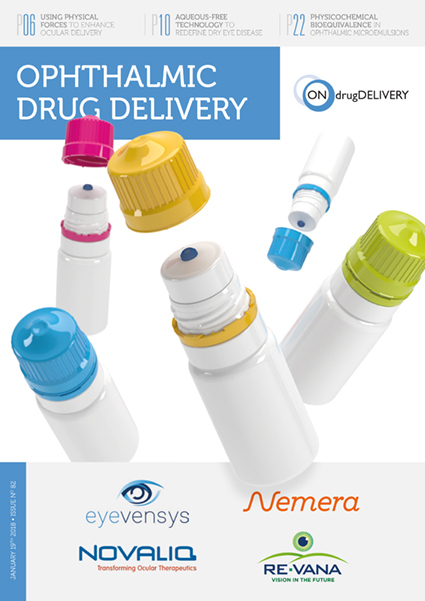 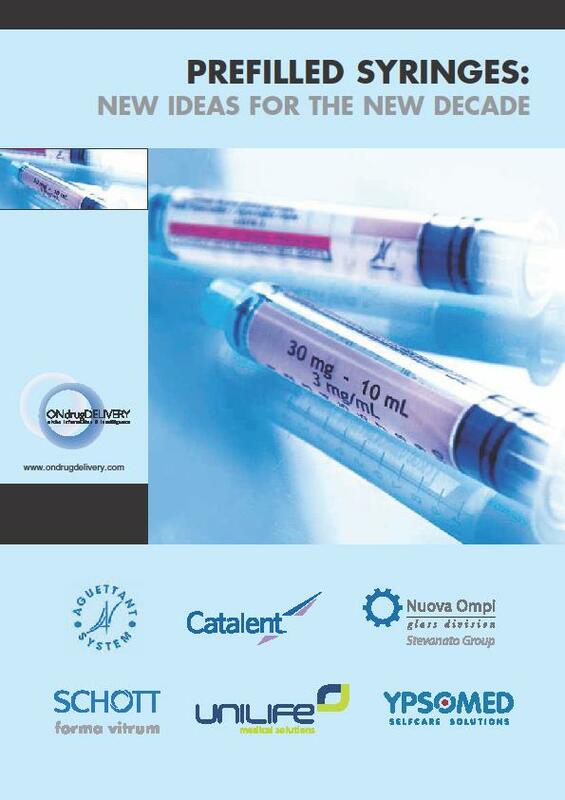 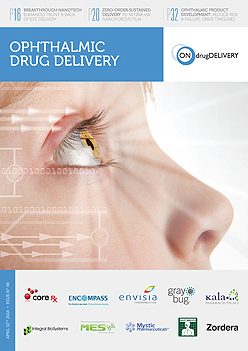 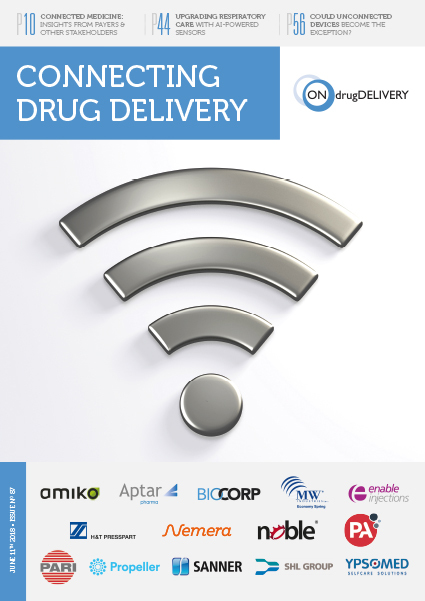 To request inclusion of a drug delivery (or drug delivery-related) event here, email: info@ondrugdelivery.com. 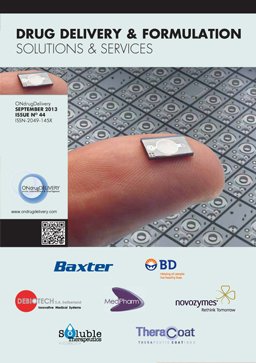 Important Note: This conference calendar is for information only and lists events organised by third parties. 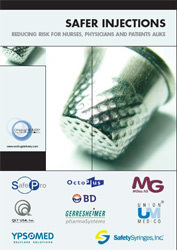 The publisher, Frederick Furness Publishing Ltd, does not organise any of the events listed. 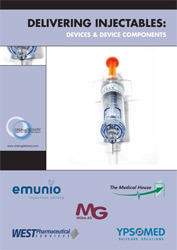 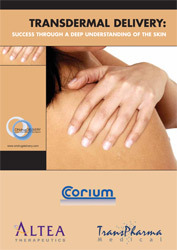 Due care has been used in producing this document, but the Publisher makes no claim that it is free from errors. 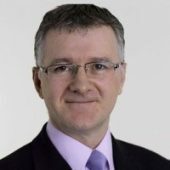 Nor does the Publisher accept liability for the consequences of any decision or action taken (or not taken) as a result of any information presented herein. 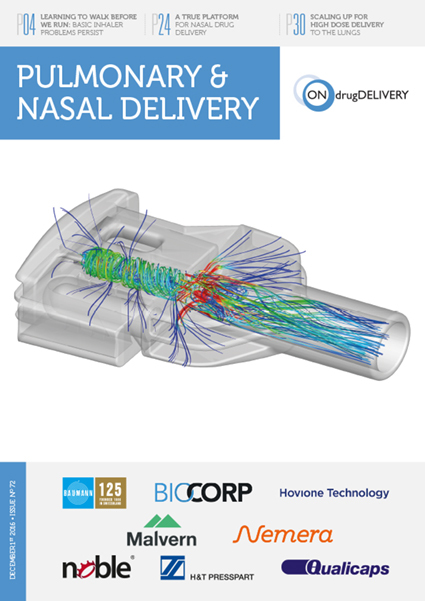 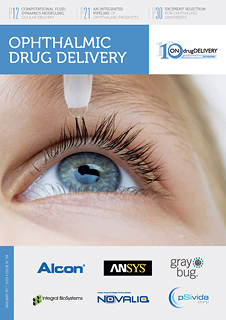 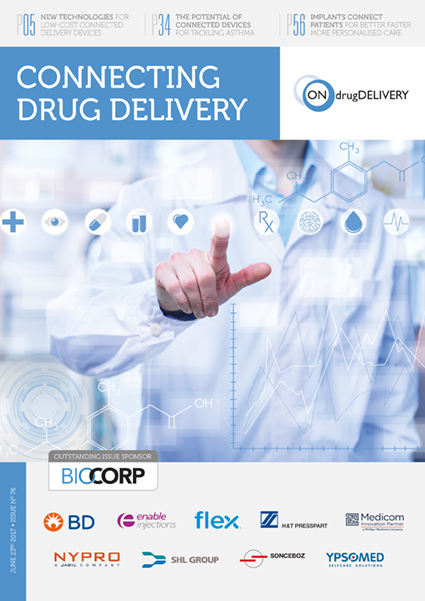 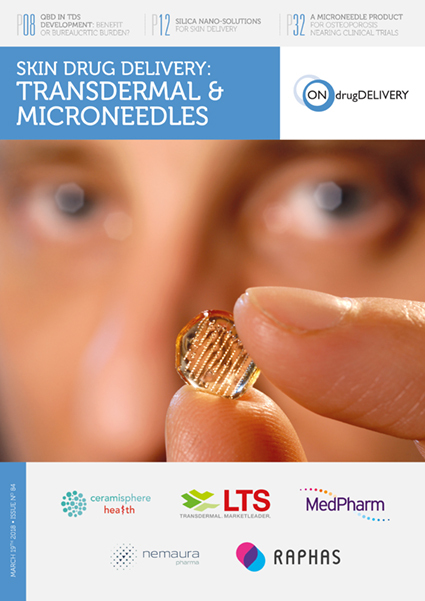 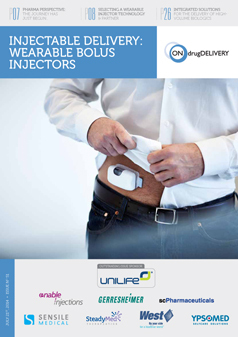 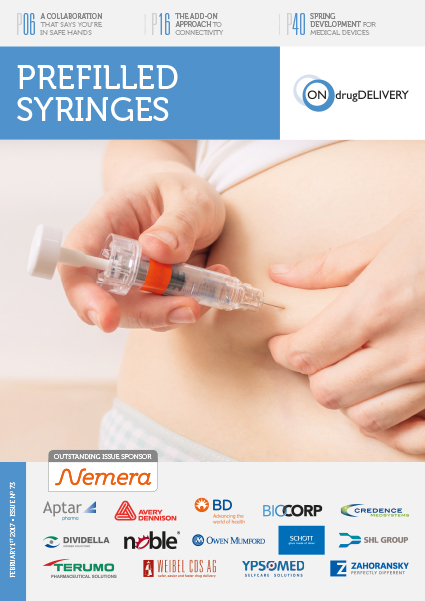 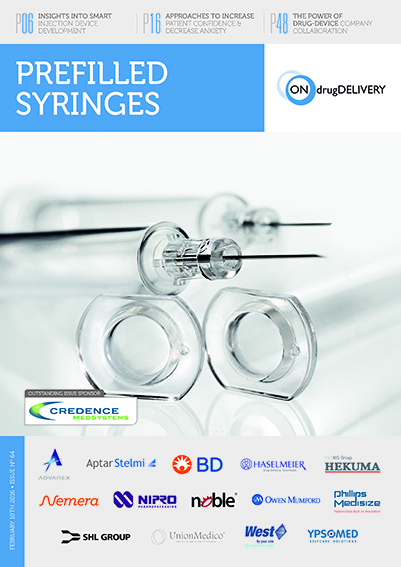 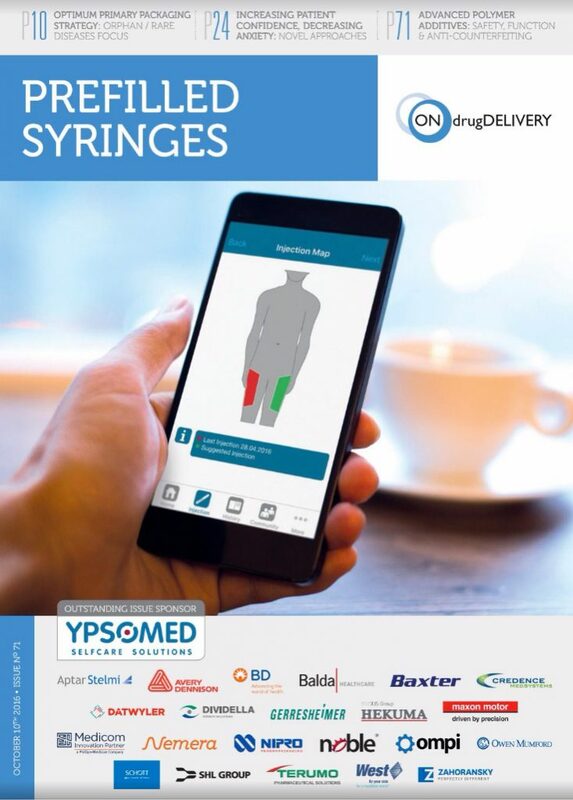 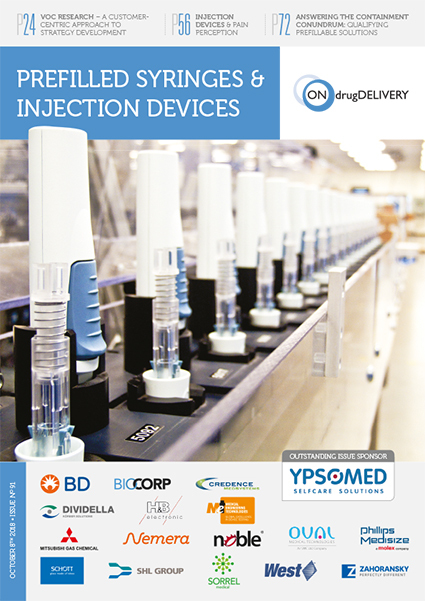 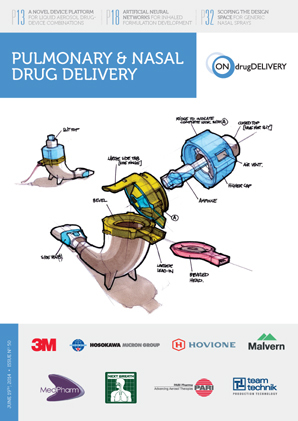 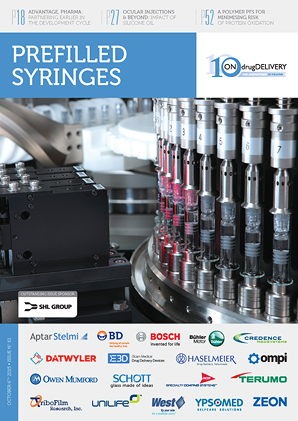 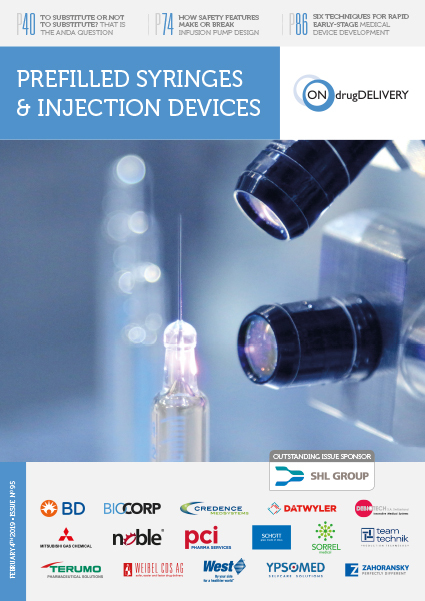 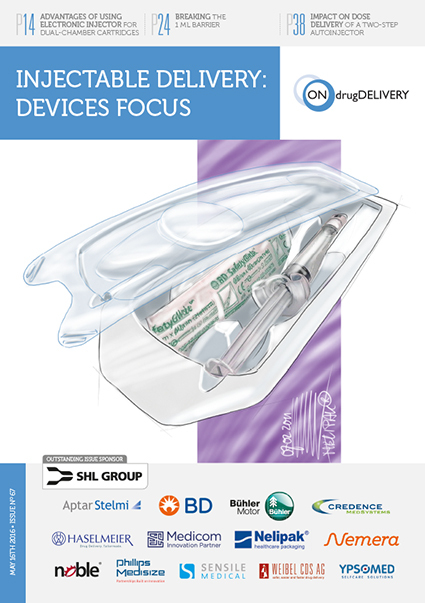 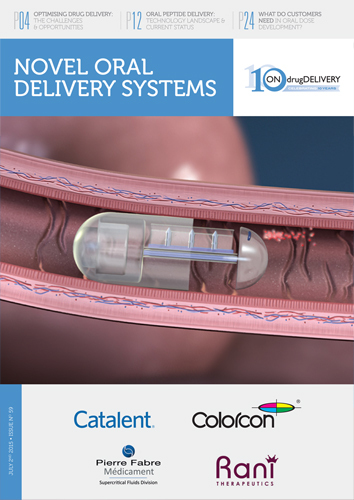 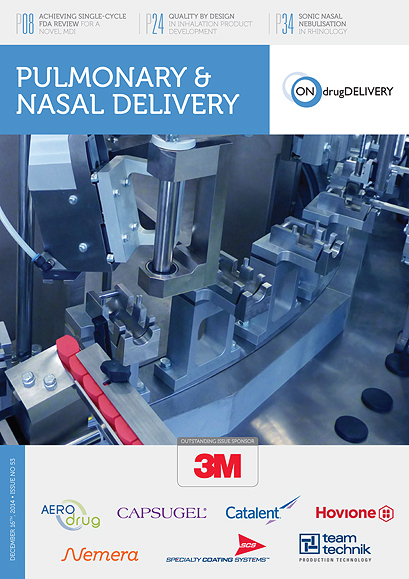 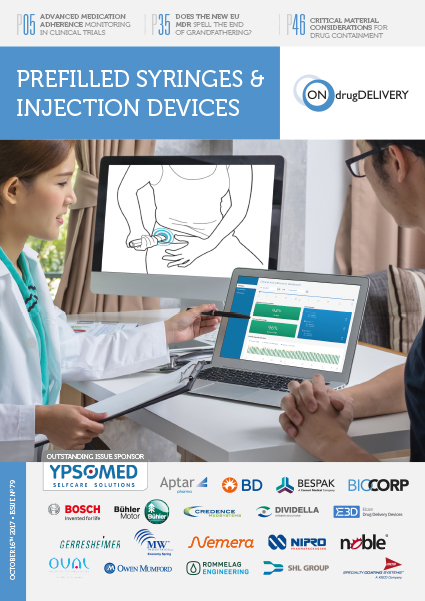 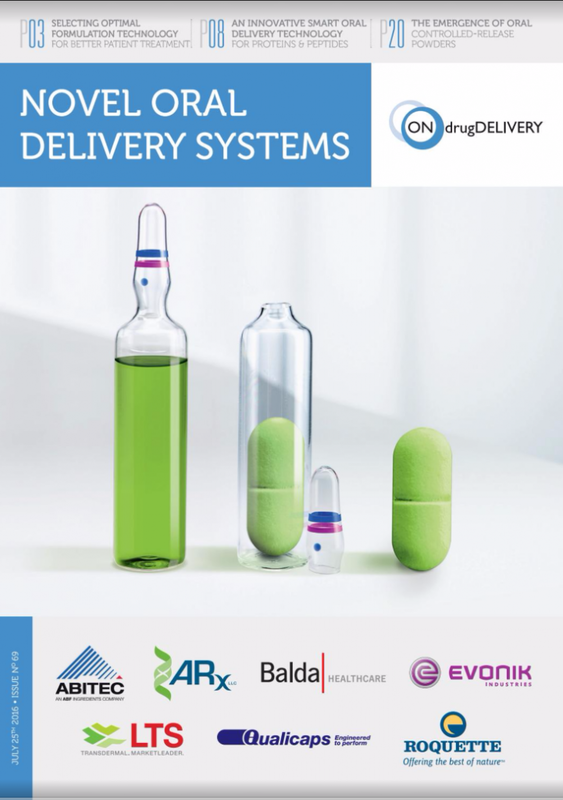 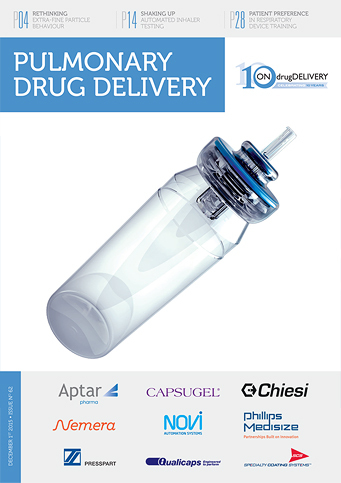 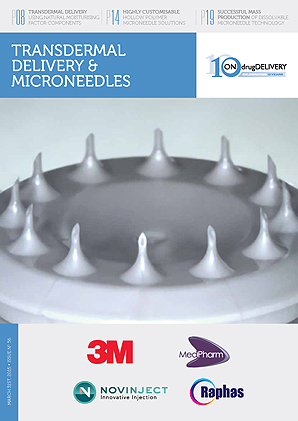 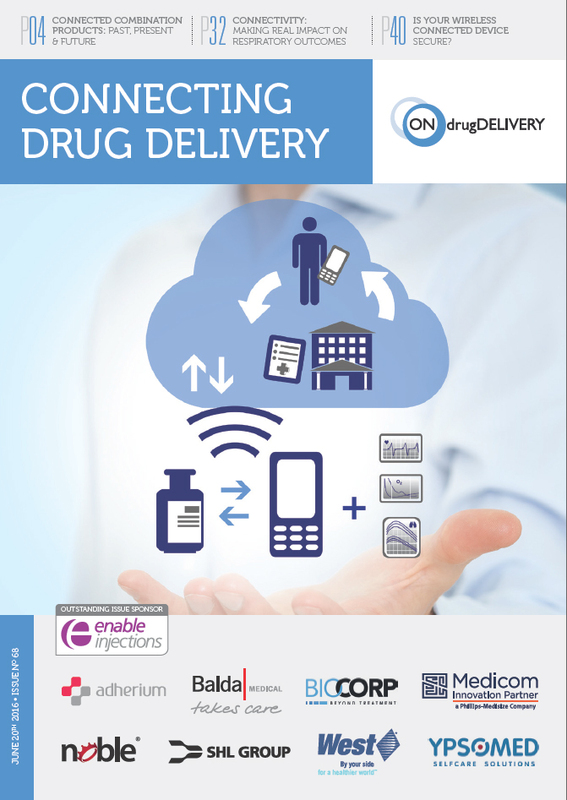 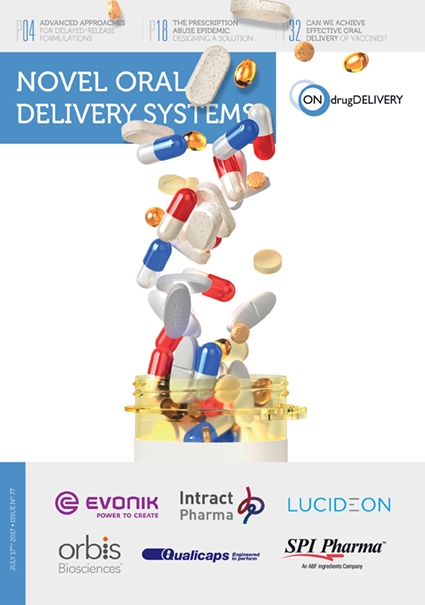 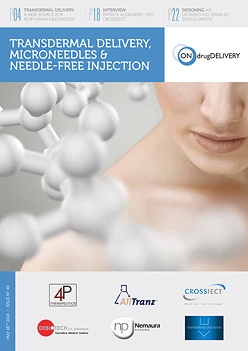 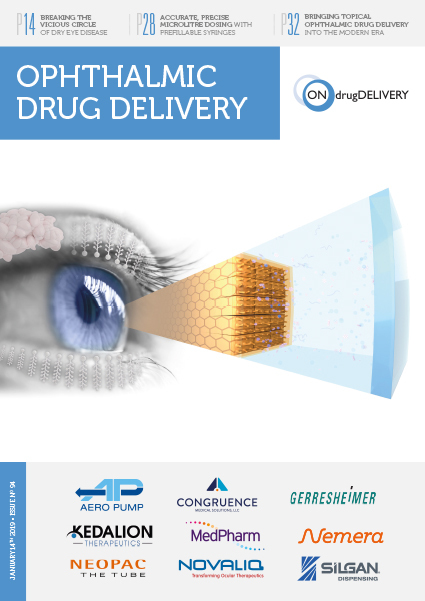 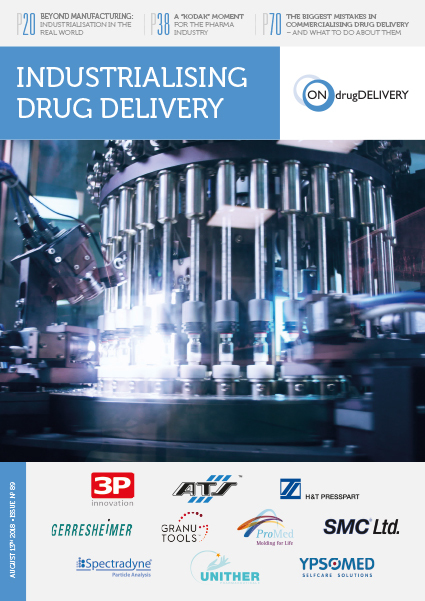 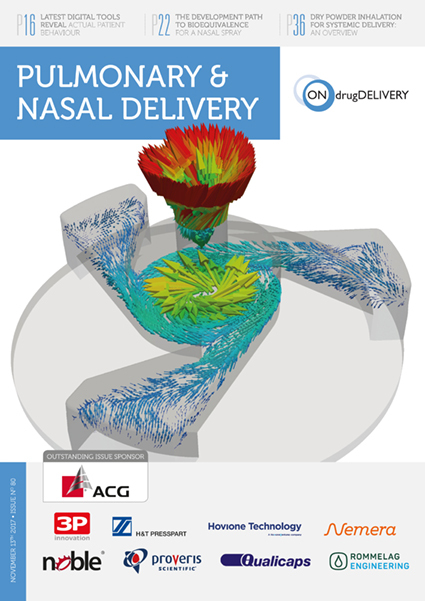 ONdrugDelivery Magazine is a great resource that brings a lot of value to the work my team and I are doing in the area of drug delivery. 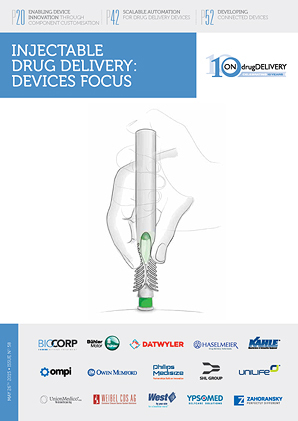 The device-specific content as well as the broader discussions surrounding industry trends and issues are extremely informative and very well written.